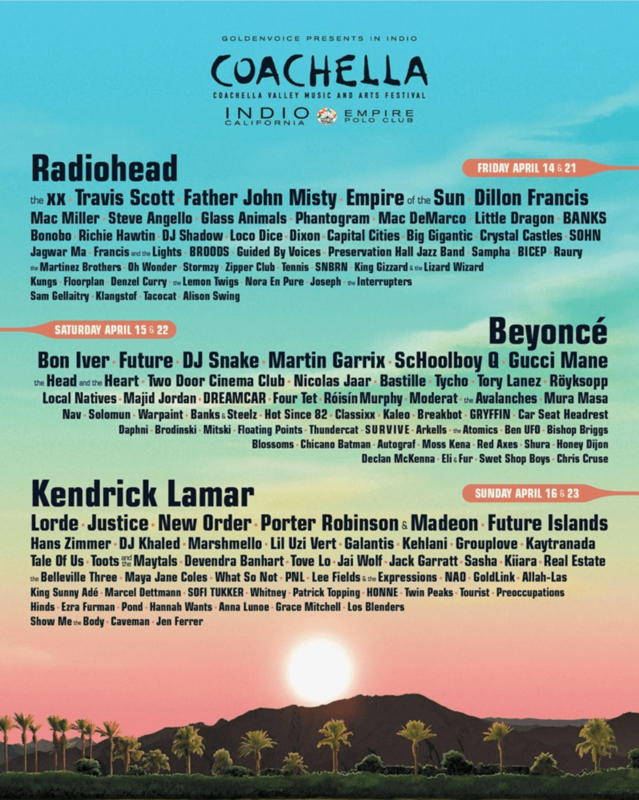 For the last few months, as other music festivals began to reveal their lineups rumors began to swirl that Beyoncé and Kendrick Lamar could very likely be headlining Coachella. After months of waiting, Coachella finally revealed their full lineup today and confirmed these rumors, and revealed who the third opening act would be—Radiohead. Throwback Thursday - CJ Fly & Joey Bada$$ - "Sup Preme"